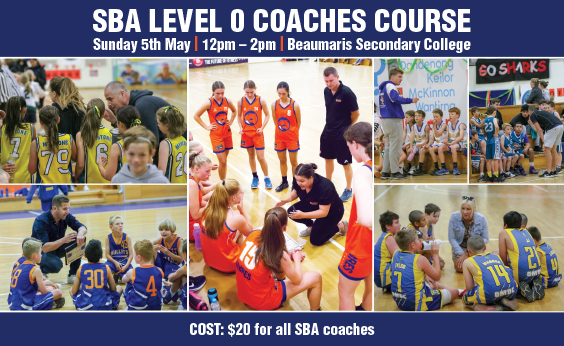 The SBA will be running their second Level 0 Coaches Course for 2019. This aligns with the beginning of the 2019 Winter Domestic Season. 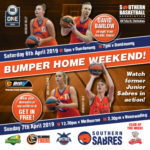 The course will be run by SBA Head Coaches Nathan Crosswell and Simon Giovannoni and cover the teaching of basic skills for SBA domestic players with an emphasis on coaches being able to plan a training session for their teams. 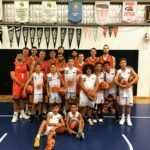 Note: Coaches are encouraged to bring their own basketball and be prepared to be among the demonstrators for the day.